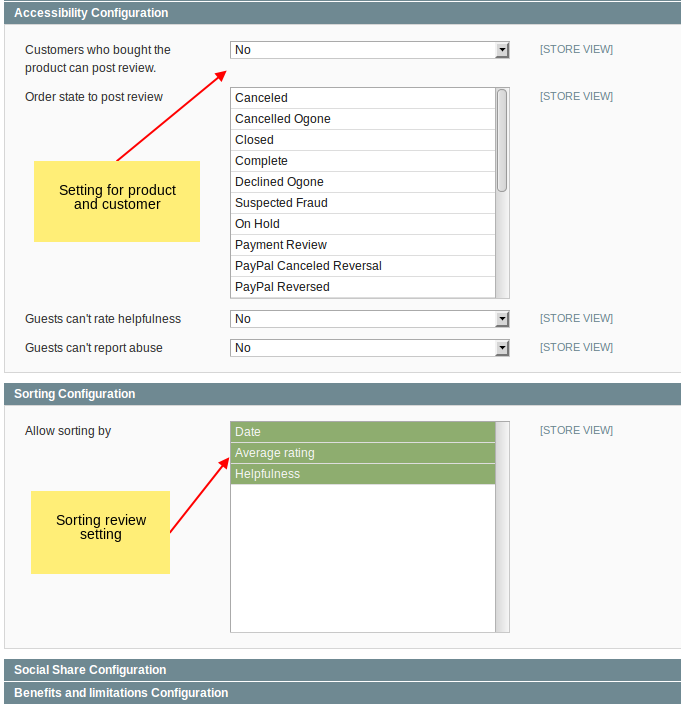 Product Review extension allows you to give more information about customers opinion of your store. 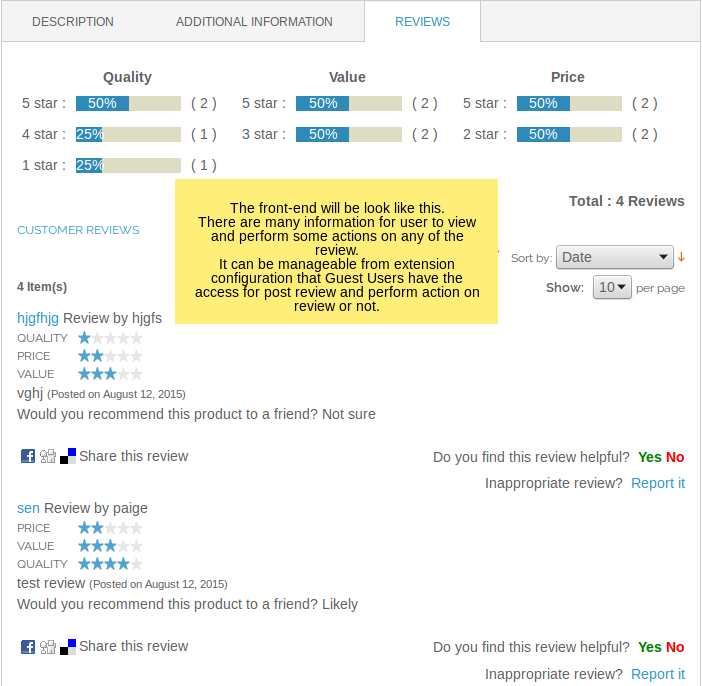 Allows users to opinion on any review whether it is helpful or not! 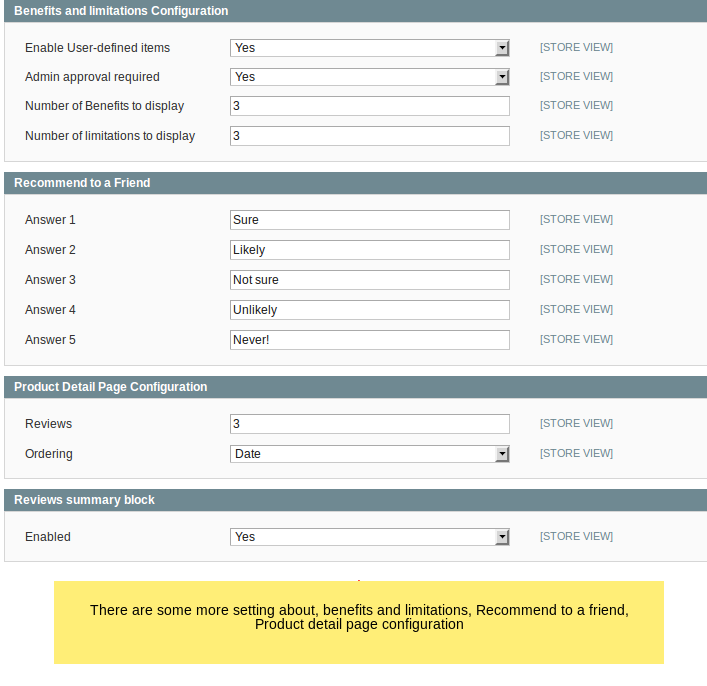 Product Review extension allows you to give more information about customers opinion of your store. 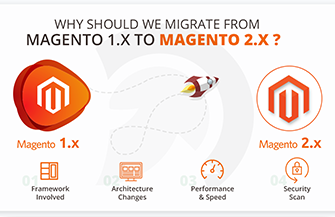 Also it gives options for your customers to express their thoughts and feelings about your products. 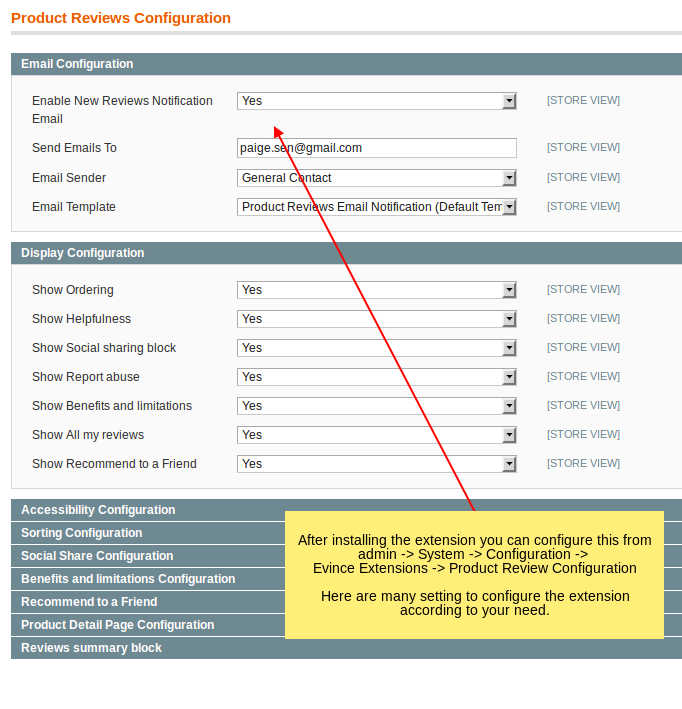 The settings of extension allows Admin to create different options for users and restriction on user to post review and give feedback. 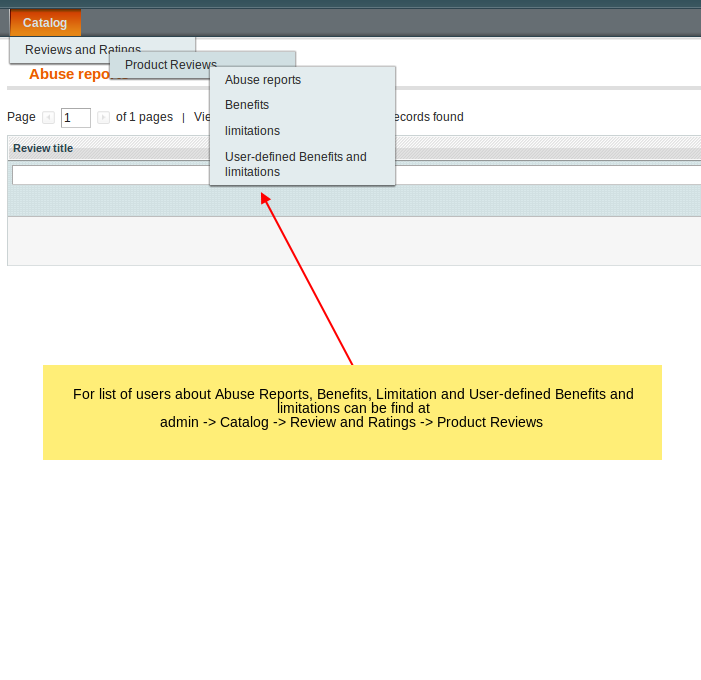 Also the admin has setting about product review that it should be reviewed after purchase and setting for Order state. Customer Reviews on a product page bring trust and validity to your site, therefore reviews encourage new customers to buy from your store. 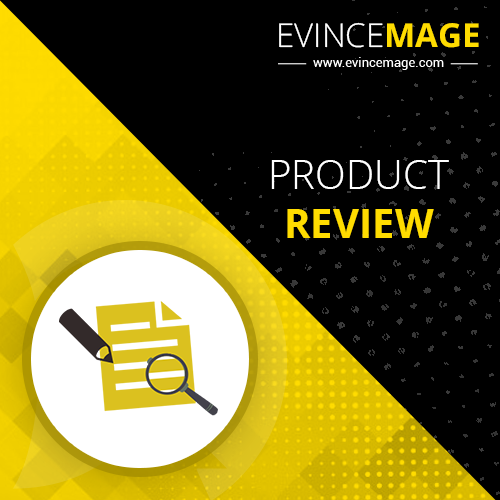 The Evince Product Review will get more customer reviews on your website, and give customers the opportunity for feedback any review that was it useful or not! Product reviews have a huge influence on your customers buying decision.